Read papers, articles and presentations, browse the wiki pages. Try the latest milestone and see how it works. 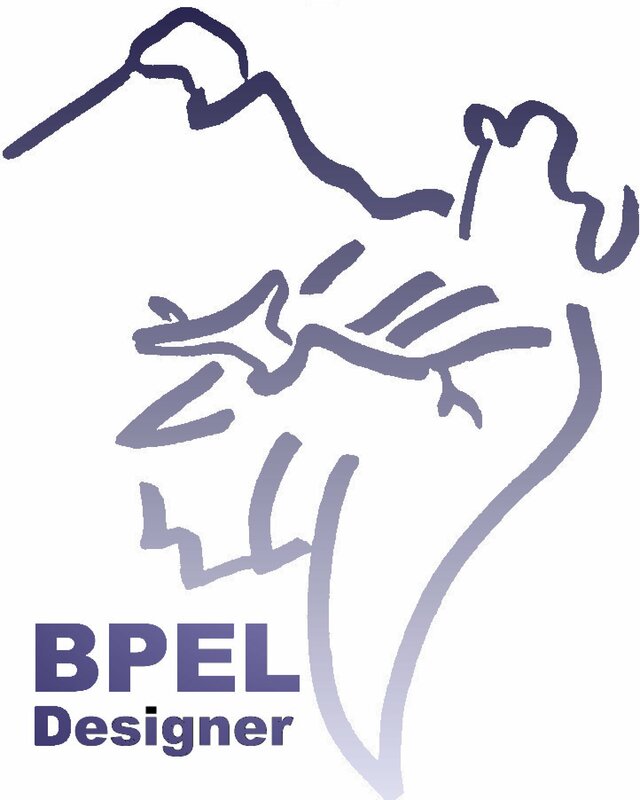 May 30, 2015 – BPEL Designer Version 1.0.5 is now available. Read all about it in the New & Noteworthy page.. 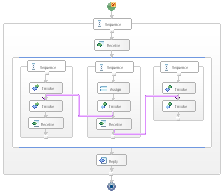 The goal of the BPEL Project is to add comprehensive support to Eclipse for the definition, authoring, editing, deploying, testing and debugging of WS-BPEL 2.0 processes. WS-BPEL (Web Services Business Process Execution Language), or BPEL, is a vendor-neutral specification being developed by OASIS to specify business processes as a set of interactions between web services. By providing these tools, this project aims to build a community around support for BPEL in Eclipse. The implementation will be extensible to third-party vendors in a number of ways. The editor will be extensible to support new activity types, property pages for extensibility of existing constructs, an extensible palette, and product-specific branding capabilities. The runtime deployment framework will be extensible so that third parties may add support for a variety of runtime engines. The model will support extensions to provide new activities or attributes, and the validator will allow for validation of these extensions. While the key features for a 1.0 release are identified below, we welcome suggestions of additional areas in which this project could participate. Anyone who has ideas is welcome to make comments or proposals to the newsgroup and assist with the evolution of the project. Designer. A GEF-based editor that provides a graphical means to author BPEL processes. Model. 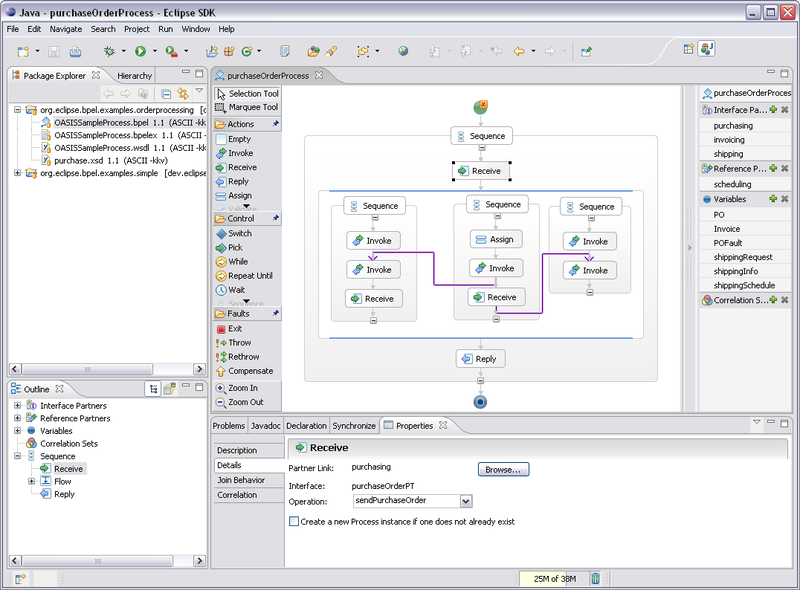 An EMF model that represents the WS-BPEL 2.0 specification. Validation. A validator which operates on the EMF model and produces errors and warnings based on the specification. Runtime Framework. An extensible framework which will allow for deployment and execution of BPEL processes from the tools into a BPEL engine. Debug. A framework which will allow the user to step through the execution of a process, including support for breakpoints.